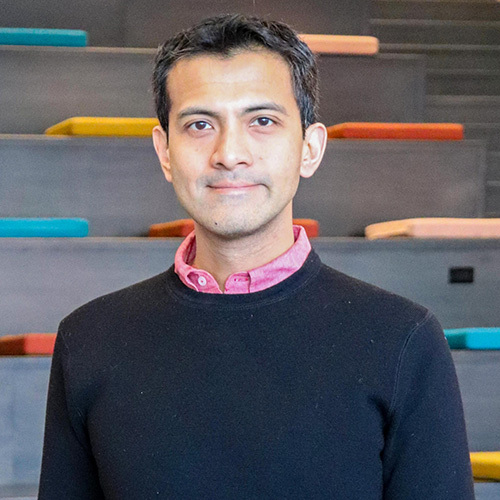 Ashok Chandra manages privacy compliance, monitoring developments in privacy regulation and providing counsel, for GroupM and its agencies across North and South America. Previously, Chandra served as an in-house attorney at Bloomberg LP and MetLife, counseling on issues related to intellectual property and privacy law. He earned his M.B.A. from New York University’s Leonard H. Stern School of Business, his J.D. from Fordham University School of Law and his B.S. in biochemistry from the University of Texas–Austin.